Free from advertisers and the constraints of traditional television, streaming platforms such as Netflix and Amazon have become an auteur's sandbox, giving series creators more artistic freedom than they might get elsewhere. In the right hands, this is a good thing, but it can just as easily result in narrative and stylistic bloat, and many streaming shows sag under the weight of that self-indulgence. Two absorbing new series, Homecoming and The Haunting Of Hill House, demonstrate how a bit of discipline can temper that excess - and what happens without it. 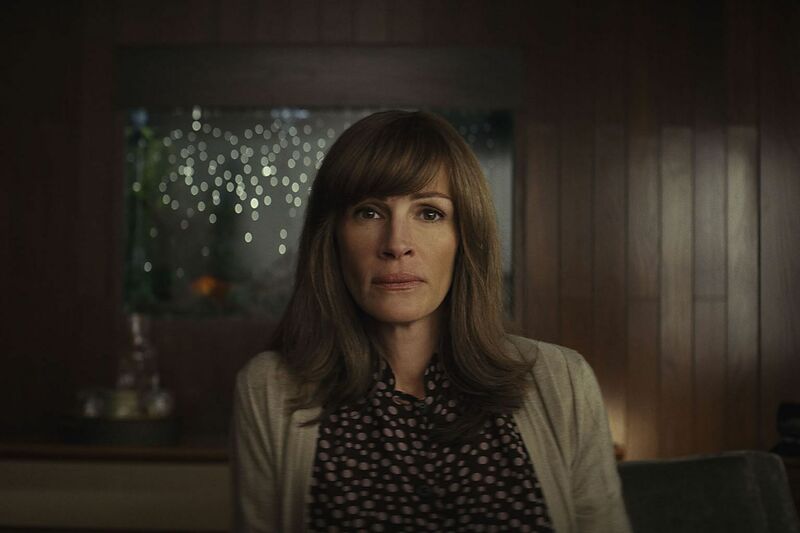 Directed by Sam Esmail - creator of the trippy hacker drama Mr Robot (2015 to present) - Homecoming stars Julia Roberts as Heidi, a therapist at a facility helping army veterans like Walter (Stephan James) reintegrate into civilian life. But there is something fishy about the therapy programme called homecoming, and this psychological/conspiracy thriller skilfully unpacks that for the viewer as well as for Heidi, Walter and Thomas (Shea Whigham), a government auditor sent to investigate a complaint. The show darts between Heidi and Walter's time at the facility in 2018 and the present day, 2022. Heidi now works at a grubby diner and, when quizzed by Thomas, claims not to remember what happened back then. The time jumps are signalled by different aspect ratios, changes in Heidi's appearance and an oddly contemporary-but-retro feel to both periods. These and other devices are meant to unsettle and disorient the viewer while also evoking bigger themes - about memory, the stories we tell about ourselves and how that shapes our identity. The series is a tad overengineered - not all the stylistic flourishes are essential to the plot and mood. Yet, Esmail wields his idiosyncratic style with such flair that it is a joy to watch him play, and the Bernard Herrmann-like scores and other campy Hitchcockian touches do foment a growing dread as Heidi realises how morally compromised she is. This is Roberts' finest work in years, showcasing not just her toothy-grinned charm, but also the subtle emotional shading she is capable of. Whigham and other supporting cast turn in first-rate performances as well. Refreshingly, the episodes clock in at just half an hour, propelling the action forward with precise momentum. With so many streaming shows today in dire need of tighter editing, that alone is a triumph. The Haunting Of Hill House is based on the 1950s Gothic horror novel of the same name and revolves around the five adult Crain siblings - Steven (Michiel Huisman), Shirley (Elizabeth Reaser), Theodora (Kate Siegel) and twins Nell (Victoria Pedretti) and Luke (Oliver Jackson-Cohen). As children, they lived in Hill House mansion, a paranormal hot spot and the place where their mother committed suicide under bizarre circumstances 25 years ago. Now grown up, they and their father are thrown together by another death in the family and are forced to confront their figurative and literal ghosts, which each Crain deals with differently. Like Homecoming, the series reinvigorates what could be a cliche-ridden genre template with a sure-handed mastery of all the tropes, including the spooky old house and classic jump-scares. 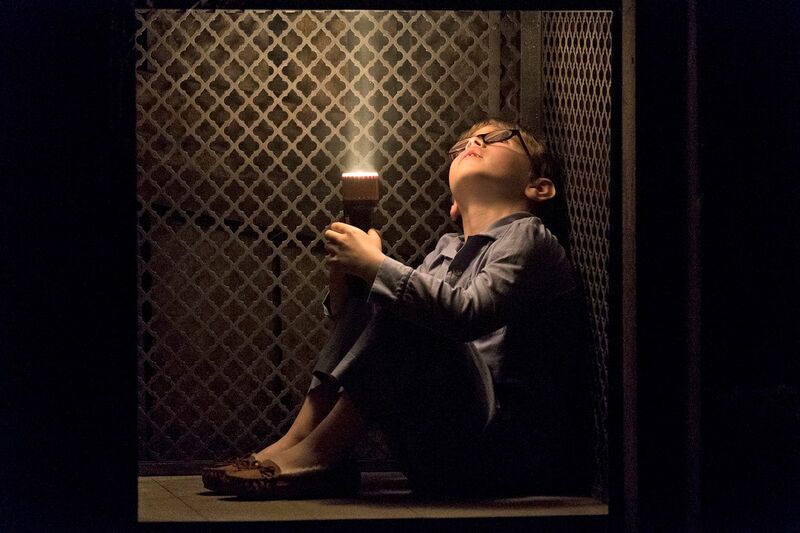 At the same time, it experiments liberally with form, using edgy direction and non-linear chronology to create mystery and tension as it flashes back to the Crains' younger selves. But despite a few exceptionally well-crafted episodes, the series suffers from the aforementioned flabbiness. The decision to devote a full chapter to each sibling means too much time spent on some characters when not all are compelling enough to merit it. The show's exploration of collective and individual grief, while often moving, can also feel a little trite and glib. Still, this is an unusually earnest attempt to look at emotional trauma within a horror setting.